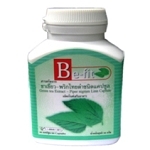 reduce weight, loose fat, vitamine c,accelerates excess fat metabolism. Garcinia is used to reduce weight and accelerates excess fat metabolism. Garcinia stops the glycogen process, thus converting fats to energy. Garcinia also provides Vitamin C to the body. 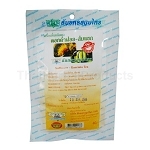 Herbal slimming from Thanyaporn herbs Thailand. Q: Is the capsules pure Garcinia Cambogia? A: Our Garcinia capsules are 100 % filled with 395 mg Garcinia extract. Q: Hello do you have shipping to Kazakhstan? 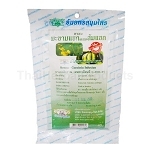 A: We ship our Thanyaporn Herbal products worldwide, except Germany and Italy. Q: I have this product the exact same bought in BKK. The instruction for usage says 2-3 capsule each time 3 time a Day 1 hr before meal.you say 3 caps before sleeping what should I do? Thank you. K.